If you're in the competition circuit, chances are, you know your barbecue. You may consider yourself master of the meat, but if you want to smoke your opponent's BBQ competitions, you'll also have to know the rules of the game. Even if you cook and season the best rack of ribs in your life, a slip up of any kind can knock you out of the competition. Don't be that person who forgets to check the rulebook and gets disqualified after hours of preparation for a technicality. No matter how many BBQ competitions you've signed up for, take the time to check the rule book. A deep understanding of how the competition works can even increase your chances of placing . In an effort to be fancy and creative, some new competitors try complex recipes or unusual flavor profiles to stand out from the others. While this technique isn't necessarily bad, some rookies get caught up in experimentation and forget the basic tenets of good barbecue. Use the absolute best cuts of meat you can find-- this is competition time, not dinner time. Don't peek at your food impatiently, and don't forget to check the temperature. Whole cuts of beef, pork, lamb and veal which should be 145 degrees to be safe for consumption. Remembering basic facts and skills like these can help you stay confident at even toughest BBQ competitions. While your seasoning can catch the judges' attention, there is more to good meat than taste. 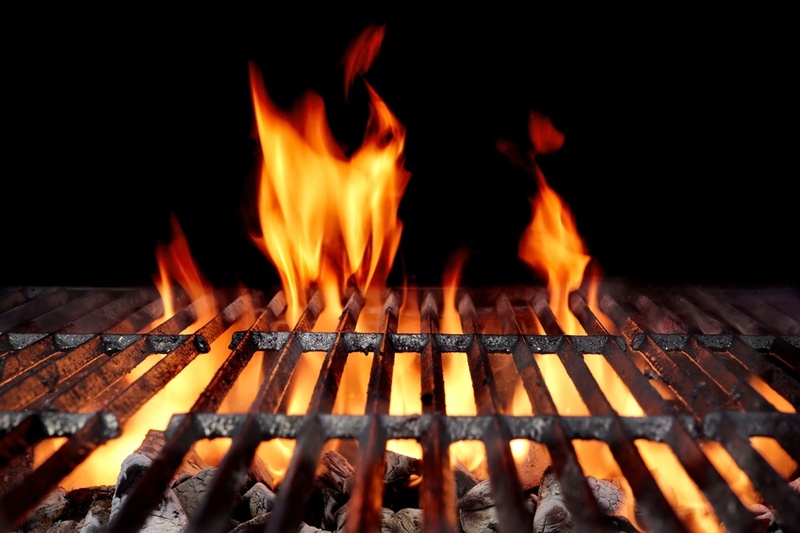 Make sure to perfect your texture, temperature, char, and other elements of your BBQ for the best eating experience. After all, the judges only take one bite, so make sure that bit of brisket is heaven on a fork! Find the right recipe, and make it at least once or twice before the big day. You want to be completely familiar with your plan of attack before the contest. And, whether you use a vault smoker, Texas BBQ pit, or a custom charcoal grill during the competition, make sure you're comfortable with your equipment. When the competition arrives, good preparation will help you stay calm and have lots of fun. Avoid these rookie mistakes to help make your barbecue worthy of the gold.